One of the best things about glamping is that it really is for all the family. Young and old can experience the great outdoors, without the stress of the cold, buying expensive camping equipment, or even putting up tents. All you need to do is book online from the comfort of your own home on your desktop computer, laptop, tablet or mobile and then show up on site and everything is ready for you. It really is that simple. 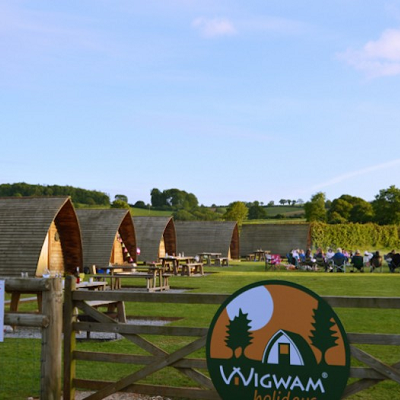 Here at Wigwam® Holidays, we are a very family holiday orientated as a brand, but a few of our sites really stand out to cater for all members of the family and we’d like to share them with you today. Opening in 2015, this new site has really shown itself to cater for everyone. Onsite there is an incredibly comprehensive array of facilities to suit any kind of visitor. The shop and café are open throughout the week and fishing lessons are available to anyone who books. The picturesque site offers sort walks onsite and beyond. Sit by the fire and cook a sausage or two over the open flame. Each Wigwam at Brampton is one of our Running Water Deluxe Wigwams® featuring a shower and toilet inside the Wigwam® along with a small hob and sink. No luxury is spared, so that it is hassle free family glamping! Humble Bee really go the extra mile when offering the ultimate glamping holiday. Whether you have young children or your children have all grown up, there will be something to really put the glamour in glamping for you at Humble Bee. With events year round and an incredible array of extras you can book in advance, every holiday you have at Humble Bee can be unique. 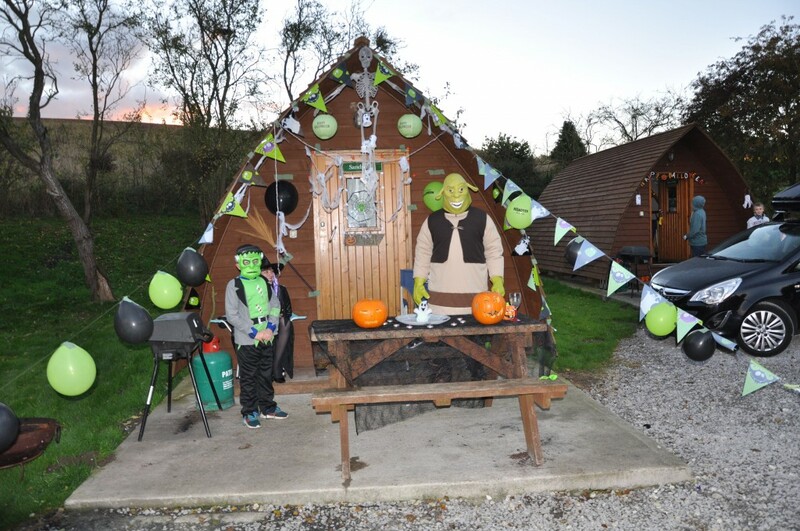 Humble Bee is definitely the winner in the best themed glamping holidays. All the way down in the south west. Secret Valley in Somerset provides some of the best family friendly glamping in the country. With lots of onsite activities including archery, wine tasting, a games room, farm and vineyard tours and much more – Secret Valley will have something for everyone to keep entertained on site for at least a week! Even further south than Secret Valley is Penbugle Organic Farm. What this site misses in terms of onsite activities, it more than makes up for it in providing a beautiful experience on a working farm for the best kind of glamping and farm experience. If you fancy getting offsite, Penbugle Organic Farm is just a short drive from the gorgeous coastal town of Looe. Just outside London is Lee Valley Park. The award winning park stretches 26 miles with amazing open spaces and state of the art sports facilities. The Wigwams are just a small part of this amazing park, but a great place to base the family for a few days of fun activities. Up in the north of Scotland, between Inverness and Aberdeen lies The Loft Wigwams and Activity Centre. A great site, with a real family atmosphere. There are lots of onsite outdoor and indoor activities, for all types of people of weather. Also onsite, you’ll find a bistro, which serves delicious reasonably priced food and drinks. At The Loft, you are only a short walk from the beach, so don’t forget to pack your buckets and spades because if there is anything that says family past time, it’s building sandcastles at the beach.